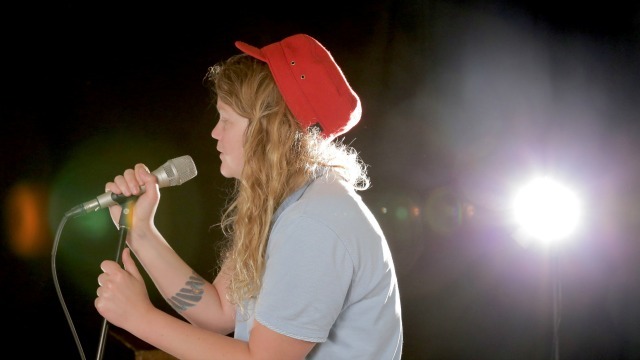 In her 2014 book of poetry, Hold Your Own, Kate Tempest writes that "the world is a terrible place for sensitive people." Just because the Palma Violets are asked a question doesn't mean that they'll give you an answer. The third full-length album from California's Mikal Cronin is aptly titled MCIII. Brooklyn-based Tanlines makes dance-worthy pop gems. There's no grand story behind the Walla Walla, Washington birth of Chastity Belt. Named after the lake not far from her parents' house in Alabama, Waxahatchee is also the name of songwriter Katie Crutchfield's alternative-folk project that she began in 2011. After receiving overwhelming praise for her sophomore album Cerulean Salt, she and her band embarked on an extensive, international tour, gaining more well-deserved fans and listeners. This month, she released her third album, Ivy Tripp. The cohesive and self-reflective record is mostly inspired by how Crutchfield has dealt with the touring lifestyle and how it affected her relationships with others. 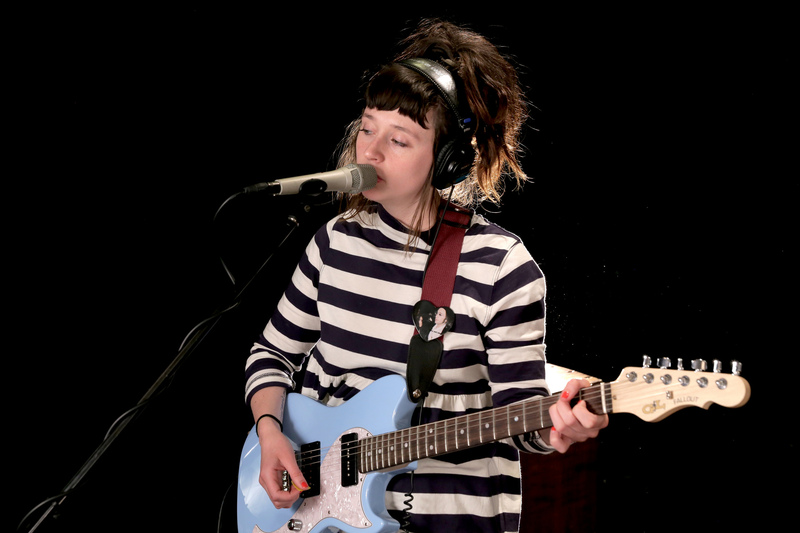 Watch videos of Waxahatchee in Studio A below, listen to the session in the FUV Vault now or on TAS on 91.5 WNYE today, April 10, at 11a.m. EDT, also streaming online. They also performed some of the new songs live in studio. 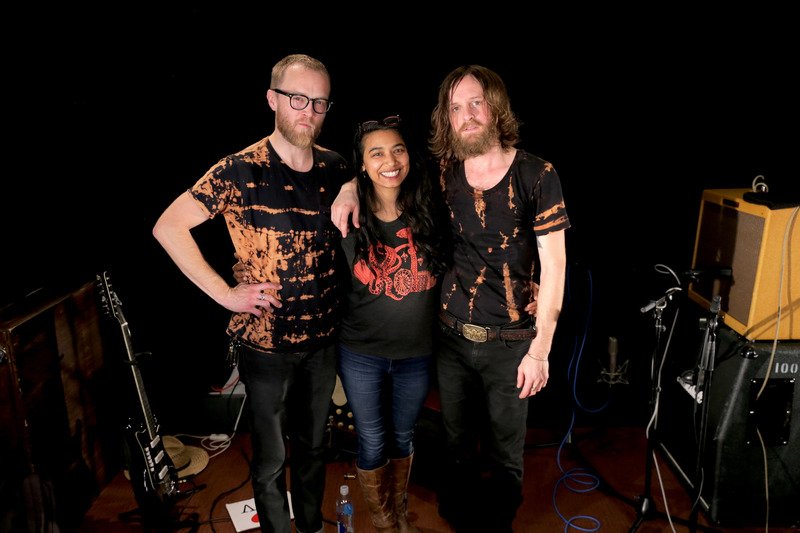 Watch videos of Two Gallants in Studio A, listen to their session now in the FUV Vault or on TAS on 91.5 WNYE on Friday, March 20, at 11a.m. EDT, also streaming online.